Cigna has lost roughly a half billion dollars tied to federal sanctions against its Medicare Advantage plans, according to people familiar with the matter. 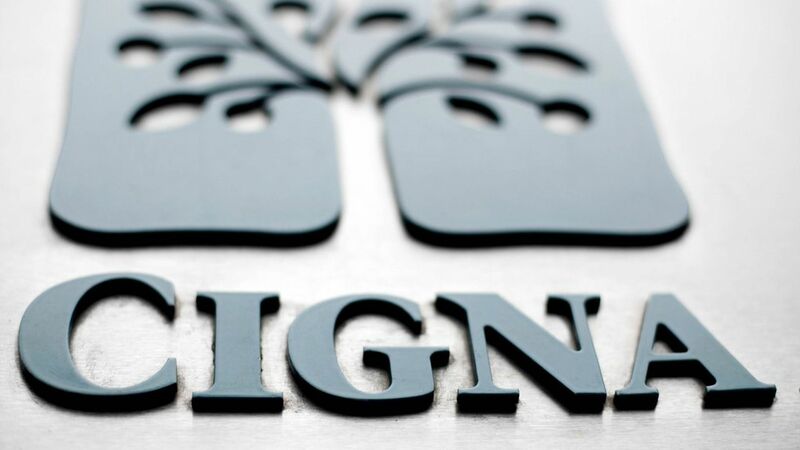 The $500 million deficit represents the money Cigna has spent fixing problems with its Medicare Advantage plans, as well as the value of the thousands of members Cigna has lost during Medicare's enrollment period for this year. In 2015, Cigna collected $6.1 billion in Medicare Advantage revenue from the federal government. Background: The Centers for Medicare and Medicaid Services levied sanctions on Cigna last January after discovering its Medicare Advantage plans had major deficiencies — such as inappropriately denying care and prescription drugs. As a penalty, Cigna was banned from marketing or enrolling people into its Medicare Advantage plans and ordered to clean up its act. There still is no timeline for when Cigna will remedy all of its problems. Cigna didn't respond to requests for comment. Why it matters: Medicare Advantage, the private version of Medicare that has encountered many problems over the years, is expected to grow heavily in the coming years regardless of what happens to Obamacare because it has garnered bipartisan support. This kind of financial loss in a vital business could set back Cigna, especially if its deal with Anthem is nixed. It could have been worse: Last March, the federal government quietly spared Cigna from losing up to $350 million in Medicare Advantage bonuses.